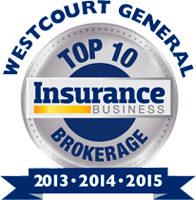 Westcourt General authorised brokers, by being part of a larger group, can draw on resources that other insurance brokers may not have access to. Westcourt General has been providing general insurance broking services to thousands of clients through its authorised broker network for over 30 years. 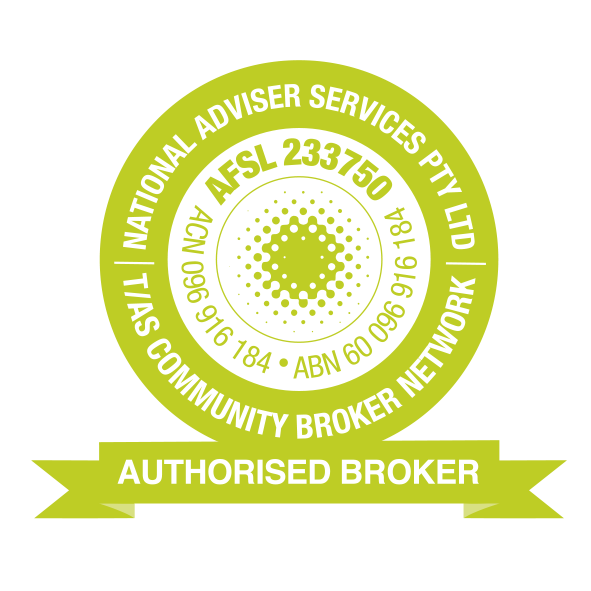 All of our authorised brokers are suitably trained, accredited and qualified to take care of your insurance needs. Westcourt General Insurance Brokers is a trusted and recognised company under which our authorised brokers are proud to offer you quality insurance services with honesty, integrity and efficiency with the confidence and backing of Westcourt General’s nationwide support. What benefits do I get as a client of a Westcourt General Authorised Broker? Additional assistance and support should you have a major or complex claim. Support of major Australian Insurers – If you have a "particular" need to we have the resources to find a suitable solution. Westcourt General provides its Authorised Brokers with compliance services, IT and back office support, so our Authorised Brokers have more time to look after you. By having a Westcourt General AR as your insurance broker you get the same good old fashioned personalised service you are accustomed to but with the strength that comes from being able to draw on the resources provided by Westcourt General that other brokers might not have access to. For more information please speak to your Westcourt General authorised broker.